Arriving today on XBLA is South Park: Tenorman's revenge. 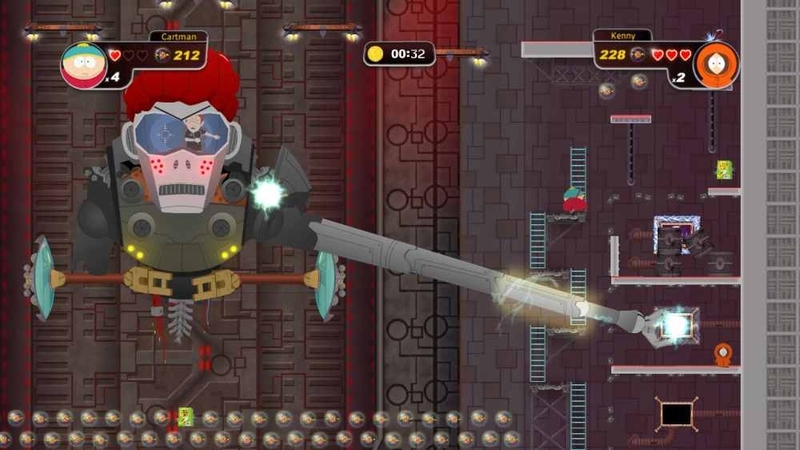 This 4 player co-op game feature online and split-screen play. The full game is affordable at 800 MSP ($5), so check it out! "Scott Tenorman is back and he wants revenge! 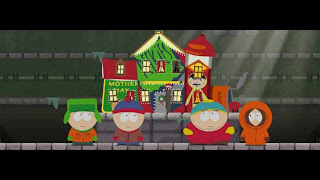 Help Cartman, Kyle, Stan and Kenny take on Tenorman and his army of Ginger robots before they destroy South Park! Suit up as the boys' superhero alter-egos to track Scott and his evil forces through time and space in this exciting platformer. It's the ultimate fight to save South Park!"